For a few years now, there is one haircare brand that I have been extremely curious about. That's right. It's Mane 'n Tail. The legendary horse shampoo that can be used on human hair as well. A few years ago, I stumbled across a YouTube video of this American girl who claimed that Mane 'n Tail actually helped her to achieve longer and thicker hair like no other shampoos. 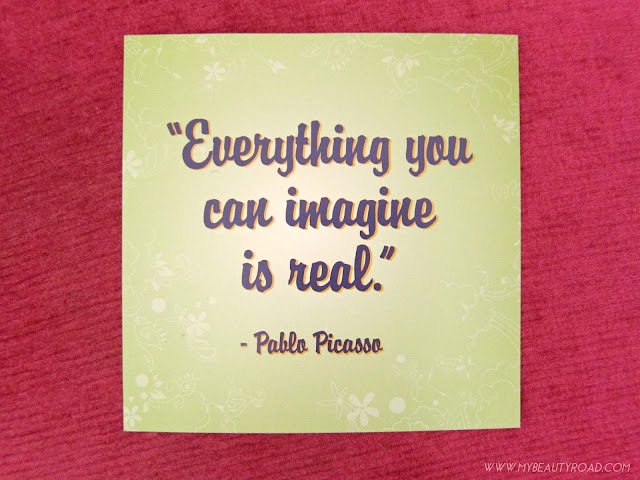 That's a big statement, isn't it? My interest was piqued, so I went on to watch similar review videos of Mane 'n Tail. I heard nothing but good things about this brand, with many girls on YouTube claiming that their hair has been growing in length and increasing in volume ever since they started using Mane 'n Tail. As curious as I was about this shampoo, I seemed to have forgotten all about it. You can only imagine my excitement when I recently got offered to do a review of Mane 'n Tail! 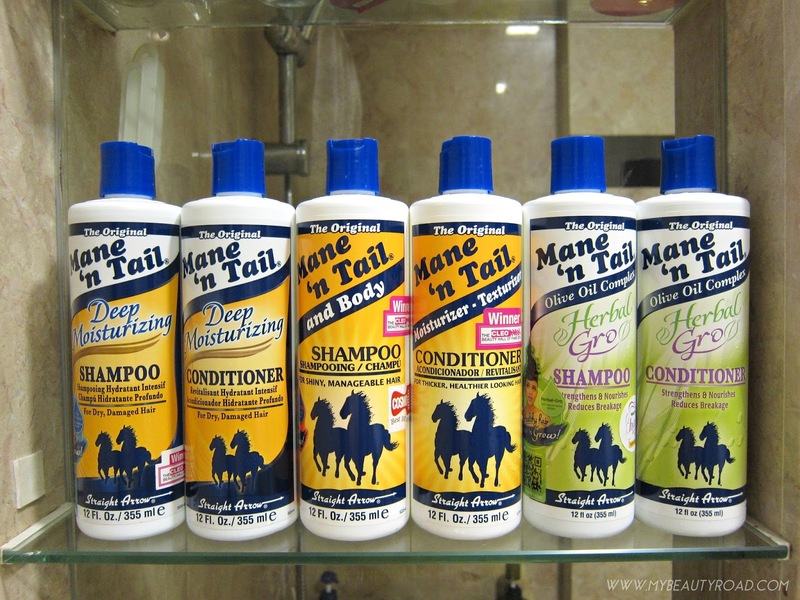 Mane 'n Tail has a total of 5 formulas for sale in Singapore, namely Original, Deep Moisturizing, Herbal-Gro, Gentle Clarifying & Replenishing and Anti-dandruff. I will only be talking about the first 3 formulas.